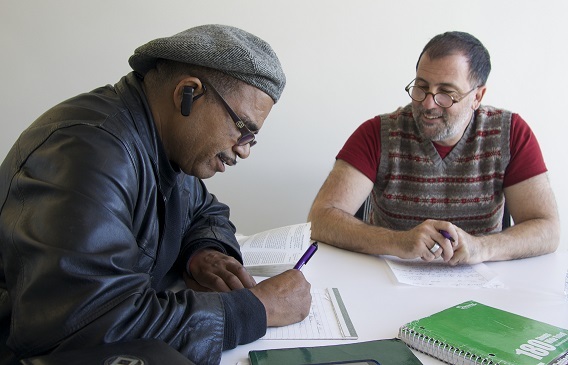 English-speaking adults who live in San Francisco and read below a high school level may benefit from Project Read services. We encourage potential students to call (415) 557-4388 or visit our office at The Bridge at Main on the 5th floor of the Main Library. We can determine if our program would be beneficial. Potential students are invited to attend an orientation and are interviewed for assessment and placement. We ask learners to meet weekly with the tutor, plan on additional time for practice and make a year's commitment to the program.